I have tried alot... Hands down, this poppers is the best. 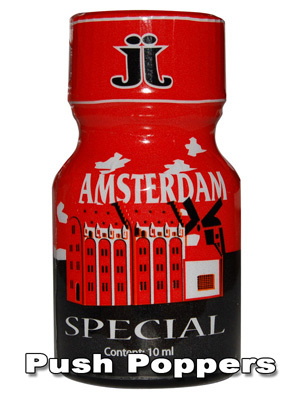 ..
Named after Europe's most generous city the Amsterdam Special Poppers is the choice for true enjoyment. Strong aroma, pleasant impact.